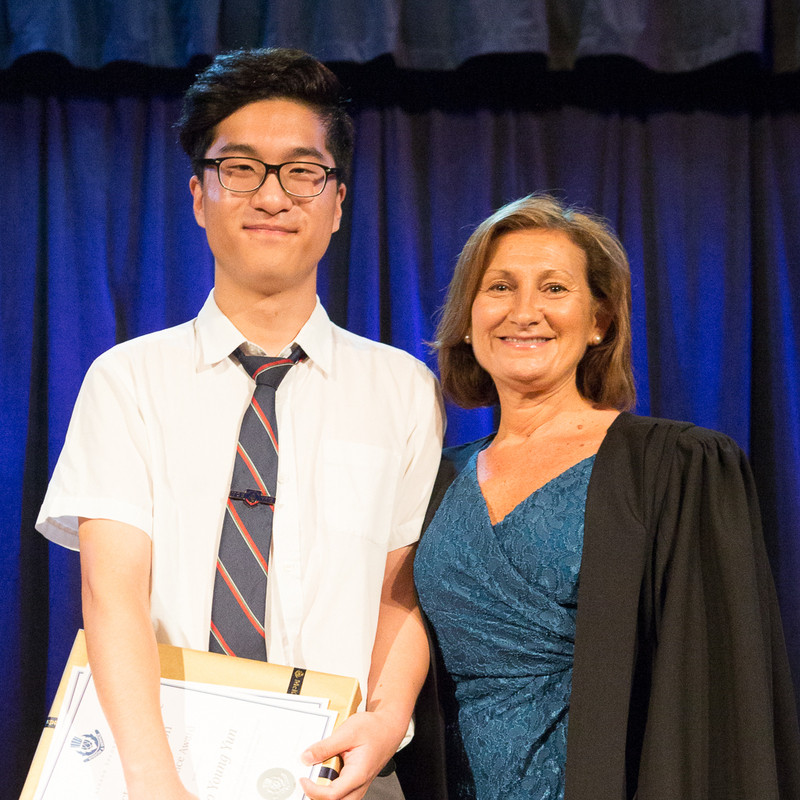 Presentation Night is a celebration of our students’ talents and hard work in their academic pursuits, music, sport and the arts during 2015. The students being presented with awards on the evening were our highest achievers and we are exceedingly proud of them. Student Management Commitment Awards for students who have displayed a genuine desire to do their very best. Please follow the link for photos of this wonderful event.